We offer a professional global car transportation service - whether it be over land, sea or air - to ensure that your classic and vintage car arrives in a timely manner for the start of a Rally, an Auction or an Exhibition. If you would like to discuss the transportation of classic and vintage cars to Rallies, Auctions or Exhibitions please contact us directly and a member of our team would be happy to answer any questions/queries that you may have. We look forward to hearing from you. 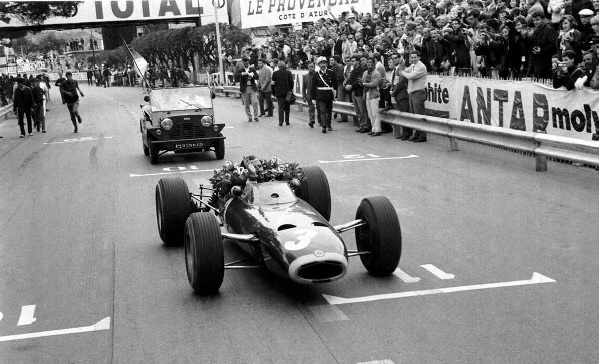 Steeped in history, the legendary Monaco Grand Prix is organised every two years by the Automobile Club of Monaco, taking place on the same circuit as the Forumla 1 Grand Prix. Cars are distributed into 7 races from ‘pre-war’ to Forumla 3 cars. No other race in the Formula 1 Calendar can match this truly spectacular and glamorous circuit from Casino Square to the World’s most famous Hairpin..
One of the most famous endurance races in the world. Those long minutes before the start are legendary. After the morning’s entertainment and races, the tension mounts as the cars line up along the grandstand straight. Adrenaline peaks at 3pm when the green flag hails the beginning of 24 hours of racing gold!. Created in 2002 by Peter Auto in association with the Automobile Club de l’Ouest, Le Mans Classic offers a great retrospective of the legendary Le Mans 24 Hours. 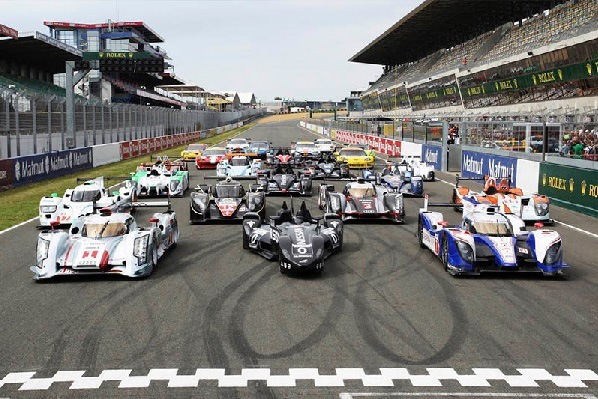 At Le Mans the racing is 24-7 and spectators can camp out on the circuit whilst races continue throughout the night. 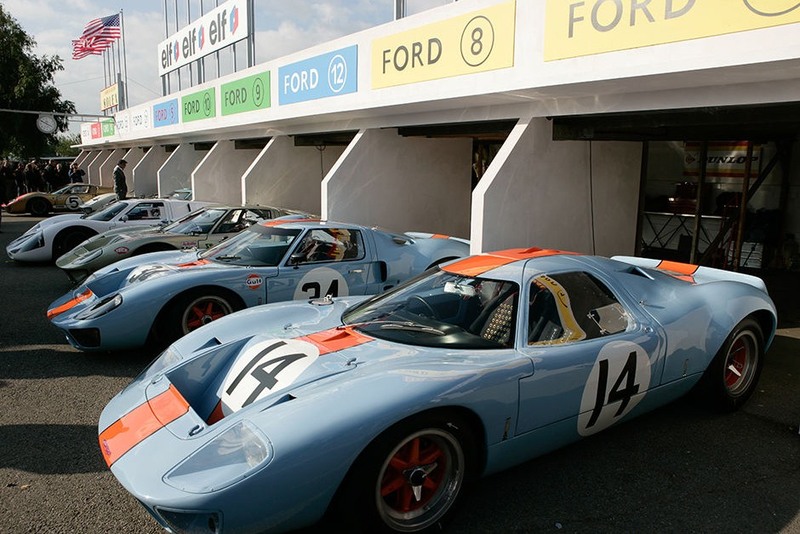 With nearly 500 race cars on the track and 8000 vintage cars in general enclosure, Le Mans Classic is set to be a poignant date in the motoring calendar. 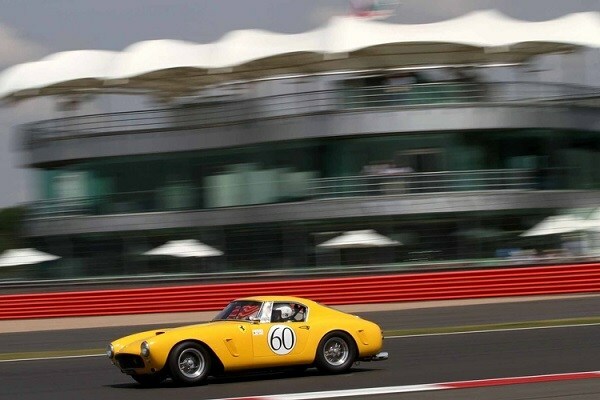 Silverstone Classic “The Worlds Biggest Classic Motor Racing Festival” is an annual three-day car and race event. 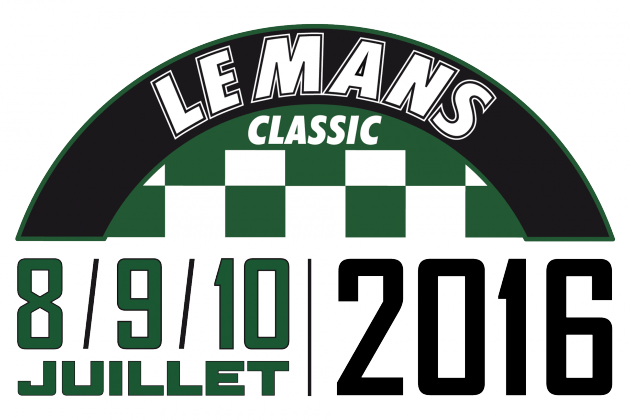 With over 20 races and more than 1000 entries, the event will feature racing action from historic Forumla 1 race cars to GT and touring grids and ‘Le Mans’ sports prototypes. 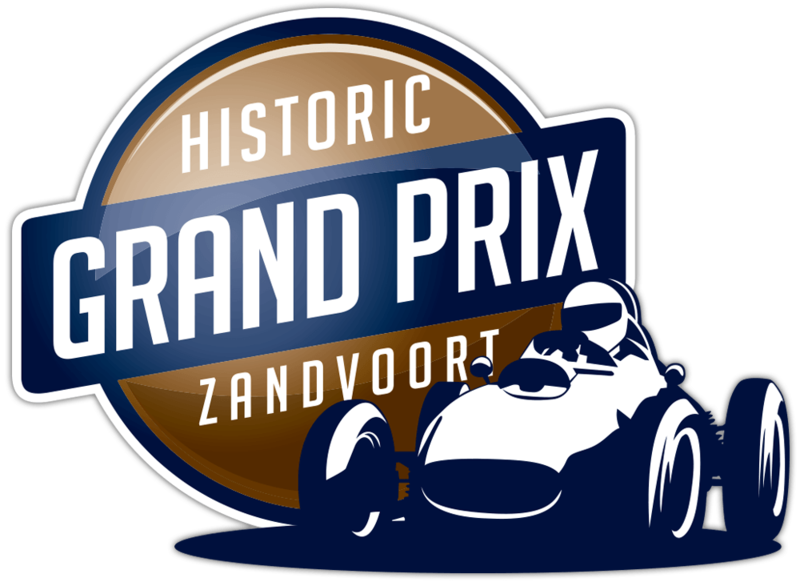 The Historic Grand Prix Zandviirt celebrates its sixth edition in 2017. Featuring a mix of championships for Formula 3 and pre-war sports cars, Formula 1 and sports cars and the Dutch Championships for touring cars and GTs. Celebrating the halcyon days of motor racing, Goodwood Revival promises to be an action-packed weekend of historic motor racing and period theatre for all the family. Enjoy a summer weekend in the South of England and experience the sights and sound of the magic of the Goodwood Revival. Experience the glamour and nostalgia of the 1940s, 50s and 60s, the golden era of motor racing. 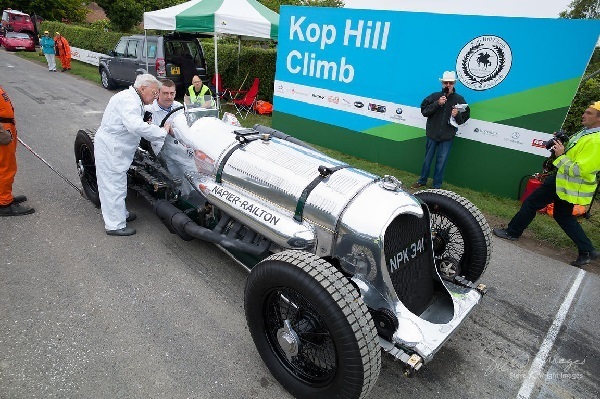 Kop Hill Climb is a volunteer run event and last year’s event raised enough for 29 separate local community projects and charities to benefit. 2017 will celebrate exotic cars with a selection of post-war Lamborghinis and Ferraris racing up the hill. 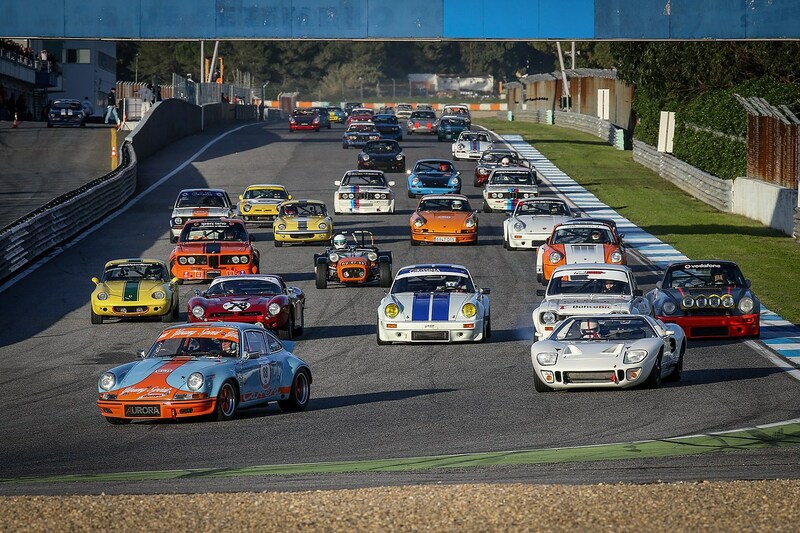 The Algarve Classic Festival is one of the biggest historic racing events on the Iberian Peninsula, with over 300 international drivers, joined by around 80 local drivers. For the 8th consecutive year, the end of the Historic Racing season takes place on the Algarve International Circuit at Portimao. 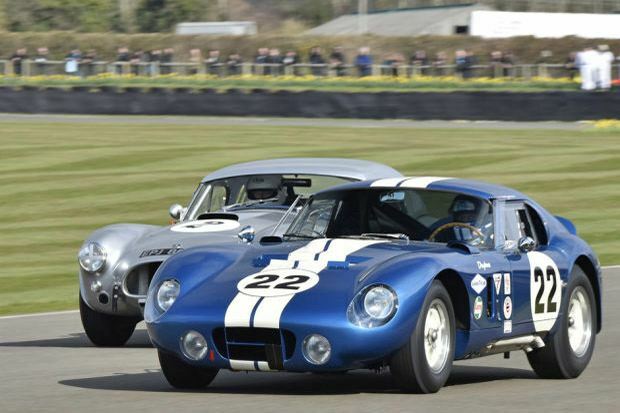 The Goodwood Members Meeting is the season opener for historic motor racing, held annually to recreate the atmosphere and camaraderie or the original BARC Members Meeting held at Goodwood throughout the 50s and 60s. At Straight Eight Logistics we are proud of our continuing association with motorsport teams and race events throughout the UK, Europe and the World. We understand the requirements for transporting and shipping production, sports and formula race cars, and the confidentiality needed to keep specifications and liveries under wraps for many race teams. 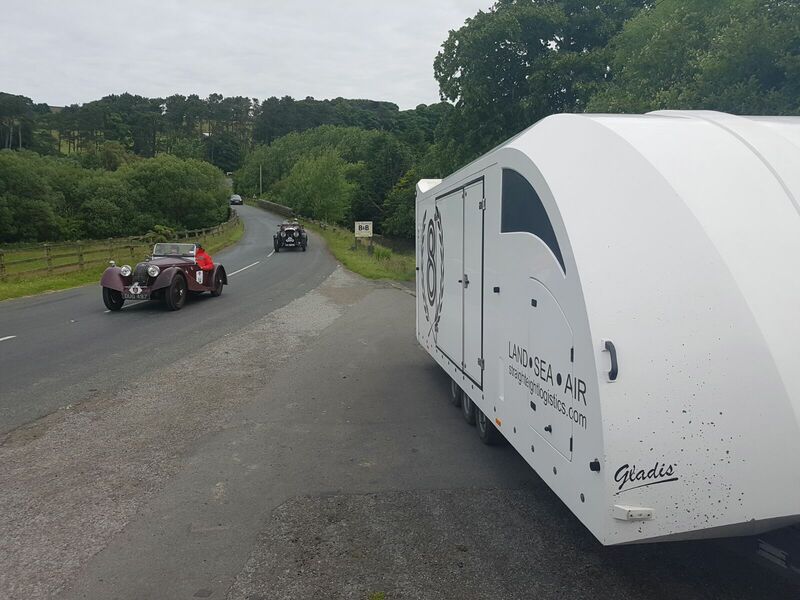 By only using fully enclosed race car transporters you can rest assured that your rivals will only see your car when you wish them to. We will transport your car directly to the circuit, where it will be unloaded into the paddock by our uniformed and highly trained drivers using winches and low approach ramp angles for low slung race cars. We are also able to transport spares and accessories with your vehicle if required. Many of our clients request for race cars to be delivered to the race circuit or road course just prior to qualifying and collected after the last race on a Sunday. Whatever your requirements, our punctuality and professionalism means we work to your race schedule not ours. We regularly collect and deliver race cars from events such as: Goodwood Festival of Speed, Goodwood Revival, Silverstone Classic, Pau, Le Mans Classic, Monaco Historic Grand Prix, Millie Miglia. However, we can arrange delivery and collection to any race across the globe. If you would like to discuss the transportation of single or multiple vehicles to races within the UK, Europe or further afield please contact us directly and a member of our team will be happy to answer any questions/queries that you may have. 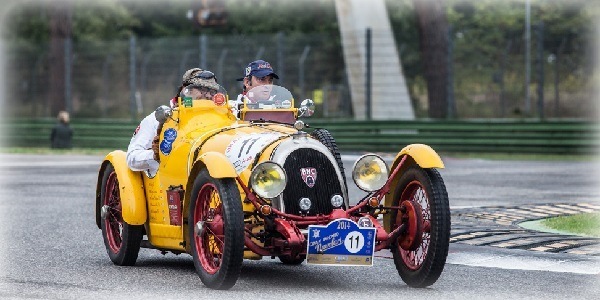 Set in the majestic grounds of the Grand Hotel Villa d’Este on the banks of Lake Como in Italy, this stunning Concours d’Elegance, dating back to the late 1920’s, showcases some of the world’s finest classic and protoype vehicles. Top Marques Monaco is the only live superacar show in the world, where VIP visitors have the unique chance to test drive the world’s most bespoke cars on the Forumla 1 track. 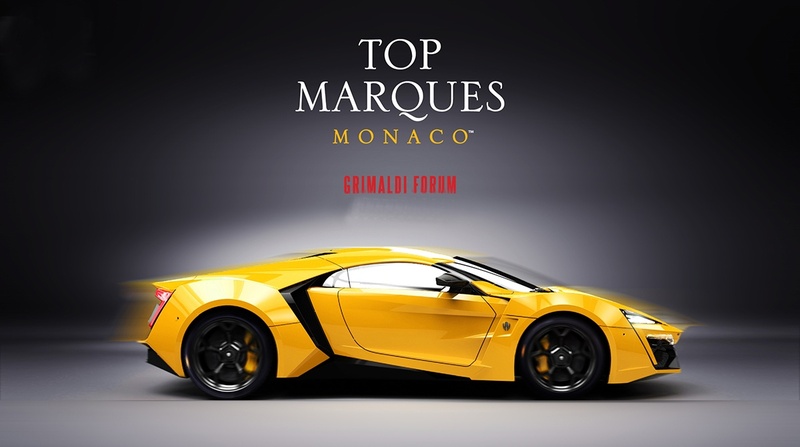 Taking place in the prestigious Principality of Monaco, Top Marques Monaco hits the headlines annually because it hosts the world premiere launches of limited edition, technologically supreme vehicles. 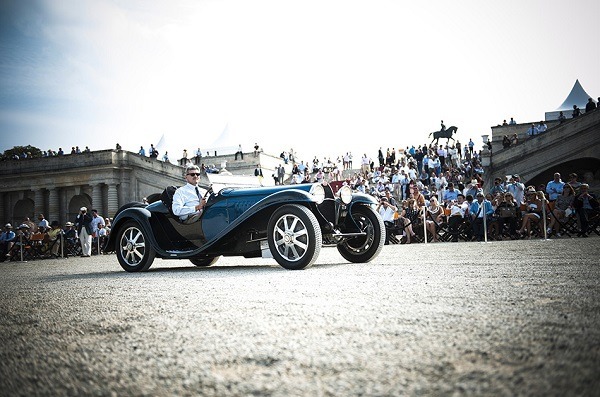 Almost 10,000 spectators attended the first running of the Chantilly Arts & Elegance Richard Mille near Paris, immediately becoming part of a very elite circle of outstanding classic car events. Almost 10,000 spectators attended the first running of the Chantilly Arts & Elegance Richard Mille near Paris, immediately becoming part of a very elite circle of outstanding classic car events. The event also showcases the French Art de Vivre through Fashion, Decorative Arts and French gastronomy. Chantilly Arts & Elegance will now take place in July in odd-numbered years alternately with Le Mans Classic. The brainchild of Chris Evans, Carfest North promises a dream of cars, music, food and masses of family fun. Expect the most amazing line up of cars from all over the world at Oulton Park..
CarFest South, held at Laverstoke Park Farm, will showcase lots of new and exciting categories on both the track and Hill Climb. You will see over 40 different clubs who will be bringing along some iconic, historic and classic cars..
Once a year, on the famed eighteenth hole at Pebble Beach Golf Links, tyre meets turf for the annual Pebble Beach Concours D’Elegance. 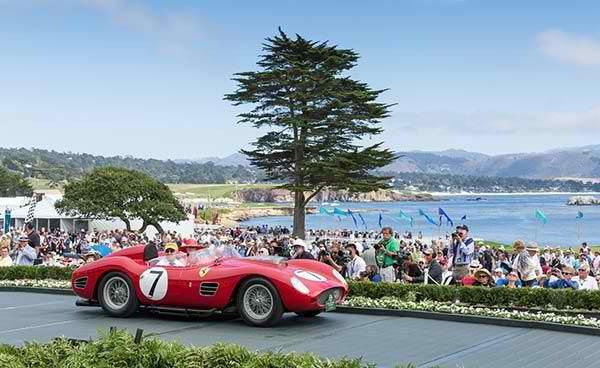 Originally a small social event paired with a road race through the pine and cypress forests of Pebble Beach, the Concours has grown into the top-ranking collector car competition in the world. Not a contest of speed, but of elegance – automobiles and motorcycles are judged for their historical accuracy, their technical merit and their style.. Hosted annually at the historic Blenheim Palace in Oxfordshire, Salon Price is the UK’s most exclusive automotive garden party, attracting exhibitors and concours entrants from across the globe. 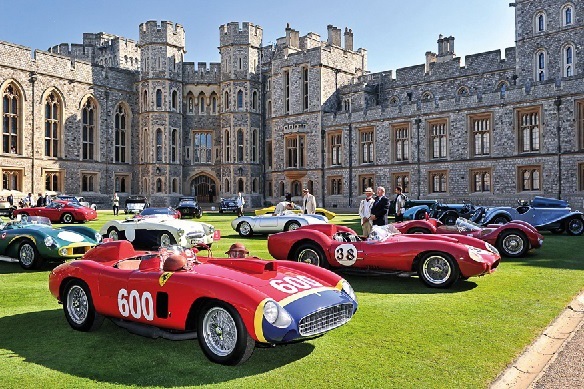 A classic day out – the Concours of Elegance will be hosted at Hampton Court Palace this September. The event started back in 2012 at Windsor Castle and has grown in popularity ever since its launch, changing venues annually. This year’s event will bring together a selection of 60 of the rarest cars from around the world, many of which will never have been seen on English soil. Uniquely the winner isn’t selected by a panel of judges but the Owners of the cars themselves! Straight Eight Logistics are the official transport partners to the Lancaster Insurance Classic Motor Show. Showcasing over 2,500 classic car and motorbikes and the UK’s biggest indoor Autojumble and trader village, the show will also feature the Meguiar’s Club Showcase, The Wheeler Dealers Live stage with Discovery Channel, Silverstone Auctions’ two-day weekend sale, the Lancaster Insurance Classic Motor Show Tour or ‘Drive a Classic Car Experience’ both brought to you by HERO Events Ltd. 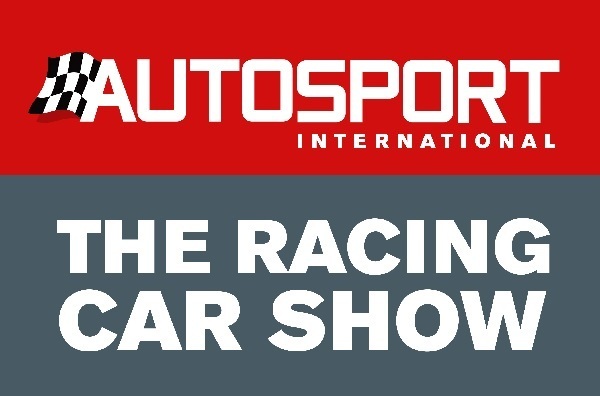 Known as Europe’s largest indoor pre-season motorsport event, Autosport International will celebrate its 28th anniversary in 2018. The four day event includes two trade-only days for members of the motorsport industry to network and covers both professional and grass roots, from karting up to Formula One. 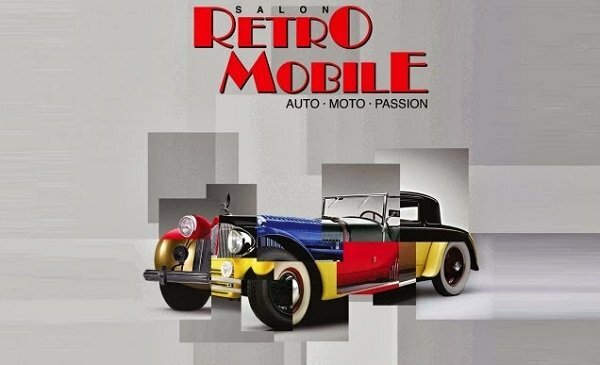 This year’s Retromobile exhibition will be held in pavillions 1, 2 & 3 at the Porte de Versailles Exhibition Centre, Paris with everything from car clubs, scale model vendors and events organisers to restorers, coachbuilders and world class dealers. 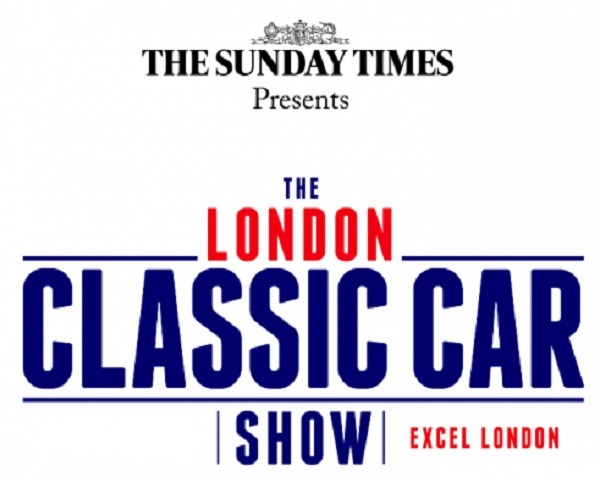 Showcasing the very best dealers, manufacturers, car clubs and products, the London Classic Car Show is bought to you by the organisers behind Top Gear Live and CarFest. Held at the Excel Exhibition Centre every February, the one of the show’s most unique features is The Grand Avenue – a motoring runway of over 80 stunning classics that are fired up and driven throughout the centre of the show. The Olympia Historic Automobile Fair & Auction is a luxury lifestyle event aimed at those who are passionate about fine classic cars and their accessories. The event is run in partnership with COYS auction house, showcasing a range of marques and advice from the experts who build and restore them. Europe’s pre-season historic Motorsport event for racing with motorsport action from both inside and out on the Live Rally Stage. 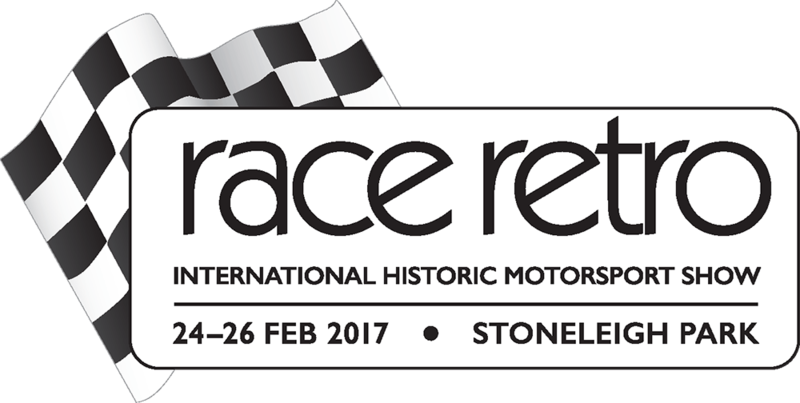 Featuring more historic, vintage, classic and retro motorsport than ever before, Race Retro is powered by Motor Sport Magazine under the management of Clarion events and Straight Eight Logistics are the official transport partners to Race Retro 2018. 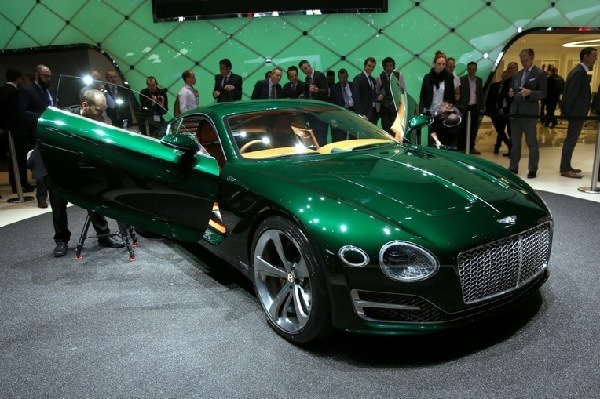 From the first car exhibition in Switzerland in 1905 to the international motor show it has become, the Geneva International Motor Show is one of the must attend events in the automotive calendar and a launch pad for the latest makes and models. The Motor Show continues to grow annually delivering exceptional and exciting demonstrations and attractions over the ten days. Europe’s greatest classic car collection returns for another year. Automotive legends from the four corners of the world and classic elegance await admires of beautiful curves and hot engines. 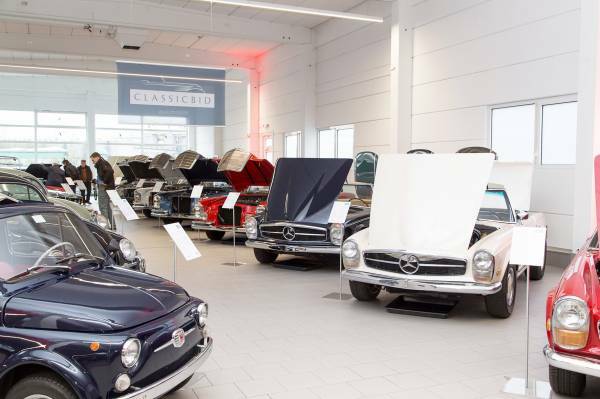 Start your classic car season at the central hub for driving culture and lifestyle. 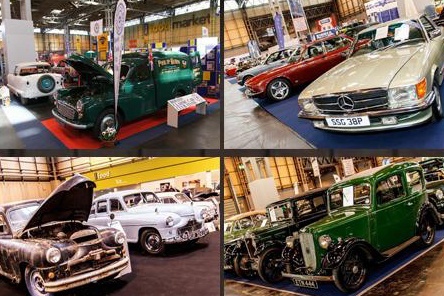 Brought to you by the organisers of the NEC Classic Motor Show and Practical Classics magazine, Practical Classics Restoration Show will offer inspirational restoration advice, demonstrations, hands-on experience and must-have products. If you are restoring a classic in your garage, want to learn more about keeping them on the road, are looking to appoint a professional restorer or simply love classic cars this is a must-attend show for you..
Straight Eight Logistics deliver and collect vehicles from some of the largest car auctions and exhibitions in the automotive calendar across the UK and Europe. We have a good working relationship with all the major auction houses; simply tell us which auction your car needs to be at and we will organise the rest. 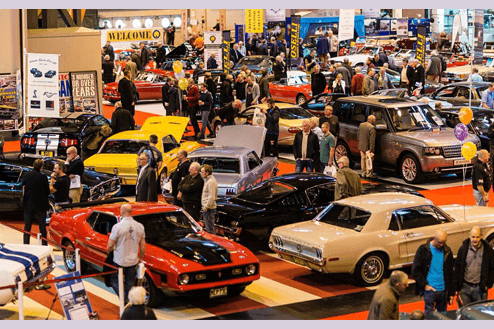 We are also the preferred transport partners for many of the UK classic car exhibitions and are often able to secure permission for early delivery and late collection at the exhibition centres as a result. Since we operate with fully enclosed single and multi-car transporters, we have the facility to provide delivery of multiple vehicles at once, and by using covered transporters we ensure your vehicles arrive in precisely the condition they left in. We are also able to offer storage at our secure facility in Hampshire should you be unable to take delivery of the vehicles immediately before or after the event. If you are interested in participating in an exhibition or auction outside of Europe, please contact us directly and a member of our logistics team will be happy to answer any questions/queries that you may have regarding containerised shipping and air freighting further afield. The 23rd to 28th April 2018 will see the return of the Tour Auto Optic 2000 in its 27th year. 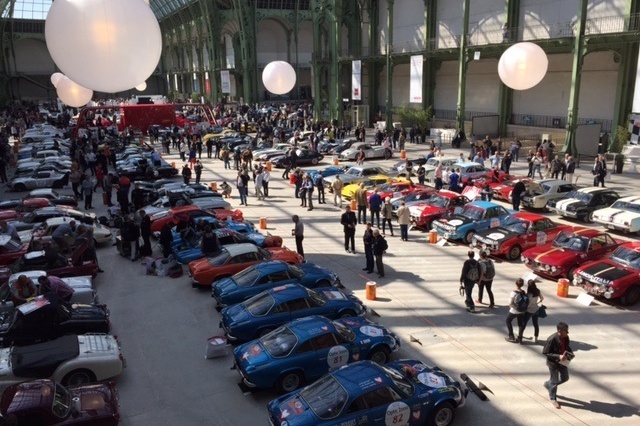 Cars will set off from Paris and finish on the Cote d’Azue. The marques to be honoured will be Italian marques that are no longer produced including Autobianchi, De Tomaso amd Osca. Celebrating its tenth anniversary edition, the 2018 ERA Flying Scotsman will start from Brooklands Museum before embarking on a relaxed run through the Home Counties towards the flatbeds and fens of Norfolk and towards the Lincolnshire Wolds. Day three navigates the dales of Yorkshire whilst a shorter day four sees entrants rallying through the wilds of Northumberland and the Scottish Borders to finish at the Balmoral Hotel (Edinburgh). The 3rd ERA Trans America Challenge will mix the best of the beautiful south with a range of gravel trails and forest regularities across deserts, mountains and flat plains. Starting from Charleston and finishing in Seattle, this 3 week competitive rallying event will cover over 8000km’s. 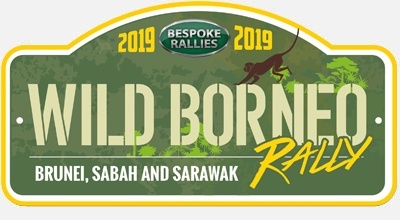 Visiting one of the most diverse rainforests in the world, the Wild Borneo Rally starts and finishes in Brunei, an independent state occupying 1% of the island. The rally will also visit Sabah and Sarawek on this 22 day tour. Aimed at entries new to classic rallying or those with limited free time, the HERO Summer trial will start and finish in the Peak District for 2018 covering roughly 250 miles a day over 3 days. 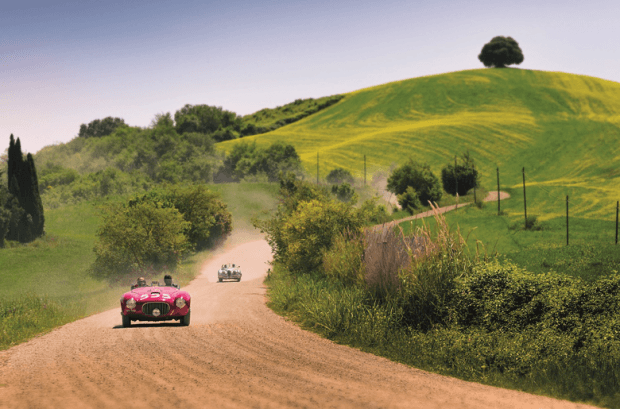 The Mille Miglia was an open end endurance race which took place in Italy 24 times from 1927-1957. 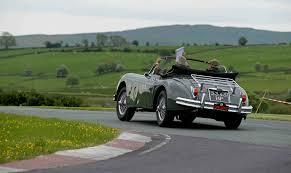 Since 1977, the event has been reborn as a regularity race for classic and vintage cars. 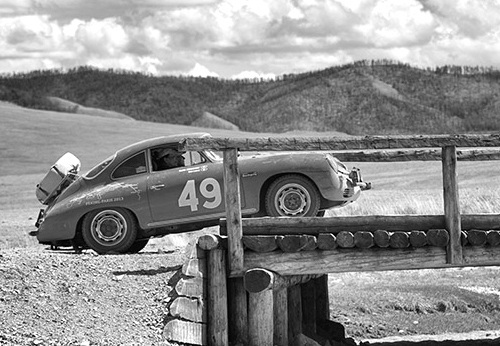 Participation is limited to cars, produced no later than 1957, which had attended the original race. Straight Eight Logistics send multiple lorries to this event every year. 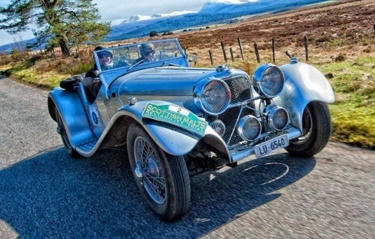 The Highland 1000 is a new competitive 4 day event by Bespoke Rallies around Scotland. Starting and finishing in Falkirk, the rally will wind its way through the Scottish Highlands. 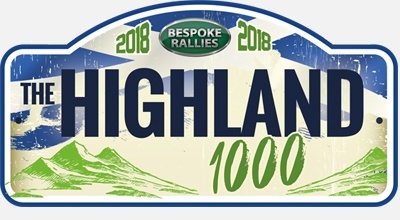 The Highland 1000 is a new competitive 4 day event by Bespoke Rallies around Scotland. 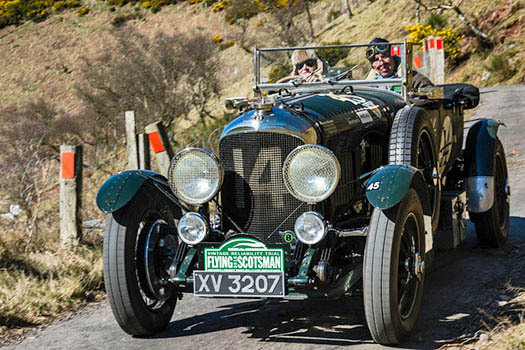 Starting and finishing in Falkirk, the rally will wind its way through the Scottish Highlands. There will be no night time driving and most of the route is on tarmac. There will also be a Touring Class for those wanting a more relaxed affair. Open to cars produced before 1976, The 7th Peking to Paris Motor Challenge is the toughest event in the ERA calendar. Returning in 2019, the Peking to Paris is a true endurance rally following in the tracks of the original pioneers of 1907, sleeping under canvas in the deserts of Mongolia and Kazakhstan. 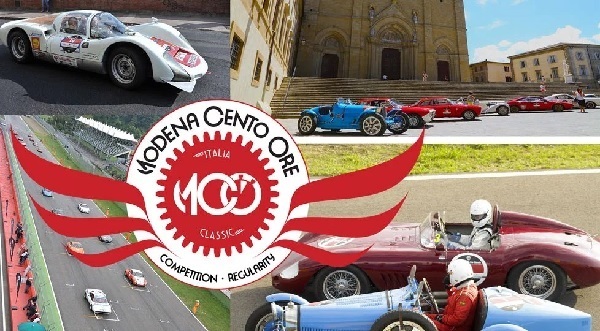 Featuring a ‘coast-to-coast’ scenic route with 3 circuit races and a dozen uphill special stages, across 4 days from Rimini to Florence and Forte dei Marmi and finishing in Modena, the Modena Cento Ore participants will savour the best hotels, evening entertainment, lunches and dinners, with great chefs and the best Italian wines in unique locations along the way. Straight Eight Logistics are proud transporter partners to the Modena Cento Ore.
2018 will see the 15th anniversary of the Three Castles Welsh Classic, Heritage and Sporting Trial. Cars will cover over 500 miles over three days of competitive rallying based from the seaside town of Llandudno. 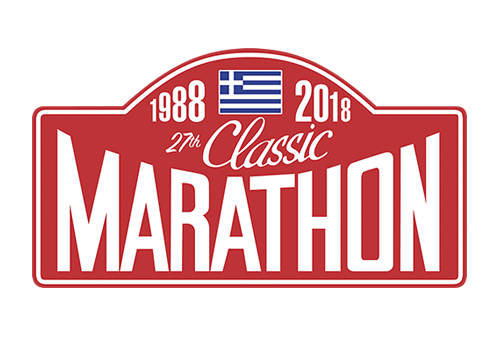 New terre firma for 2018, the Classic Marathon will explore the mountainous regions of Greece. Starting from Athens, the rally will experience the mountains of Pindos and the Peloponeese and the costal regions of Patras and Kalamata before concluding on the beautiful island of Spetses. As official transport partners to HERO, Straight Eight will be shipping vehicles to this event. 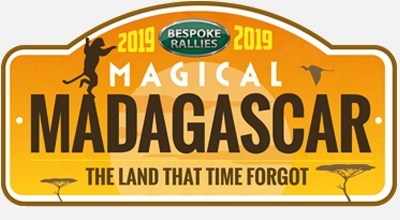 Bespoke Rallies Magical Madagascar is a 24 night rally that drives a figure of 8 loop of the island from coast to the mountain highlands and the arid dessert. Participants will hire local modern air-conditioned 4×4 vehicles and cover a total of 4650kms in one of the most remote places in the world! 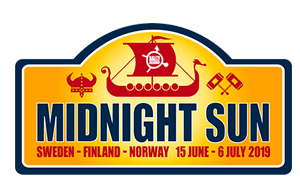 Rally Round’s 2019 Midnight Sun Rally will see competitors venturing beyond the Arctic Circle into the wild and majestic fringes of Northern Europe, from Gothenburg to Bergen, via the arctic circle, Lapland and the North Cape. 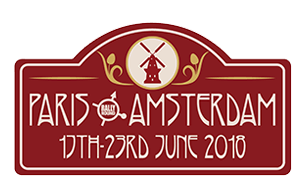 Celebrating 120 years since the running of the first international motor race from Paris to Amsterdam and back, Rally Round route will see participants rally through France, Germany, Belgium and the Netherlands, with a few classic race circuits thrown in to the mix along the way. 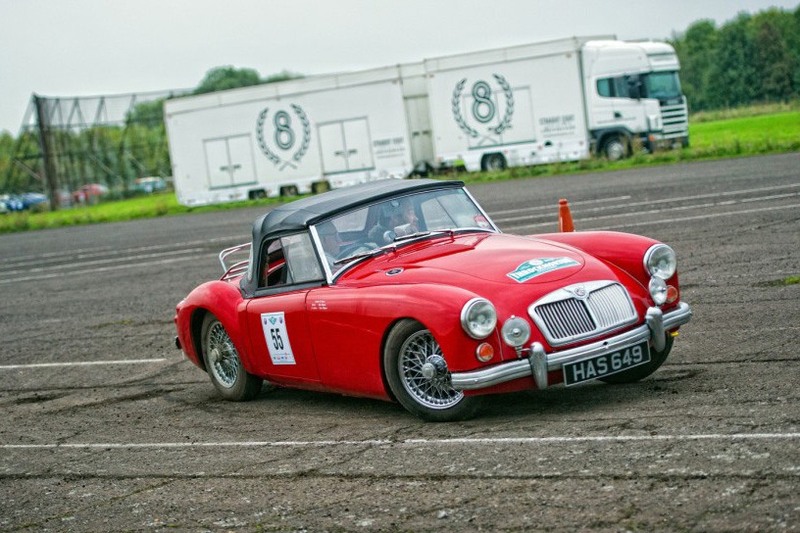 The Royal Automobile Club 1000 Mile Trial is the benchmark for events in pre-ware category. 2018 will see the event starting at the home of the Royal Automobile Club at Woodcote Park (Epsom), including a two night stay in Mid Wales before finishing north of London near Watford. The Alpine Trial offers participants some of the finest alpine motoring specifically for vintage motorcars. Starting from Divonne-les-Bains and finishing on the shores of Lake Annecy, the 2018 Alpine Trial will also see the introduction of the ‘Alpine Trophy’ for category sports cars built between 1949 and 1962. The death of Tazio Nuvolari, on 11 August 1953, touched the motoring world, in particular the founding members of the “Mille Miglia”. To honor his memory, the traditional itinerary of the Mille Miglia was changed in order to allow the route to pass through Mantova; and so the Gran Premio Nuvolari was born. The routing takes competitors along the impressive straight roads which cross “The Po Valley”, starting from Cremona, through Mantova and on to the finish in Brescia. As the name suggests, the Pyrenees 1000 will cover 1000km through some of the most stunning mountain scenery in Europe including routes in France Andorra. This four day event is billed as ideal for all levels of experience from novice to expert, starting and finishing in Pamplona. Celebrating the passion, style, technology and design of the very best Italian brands. 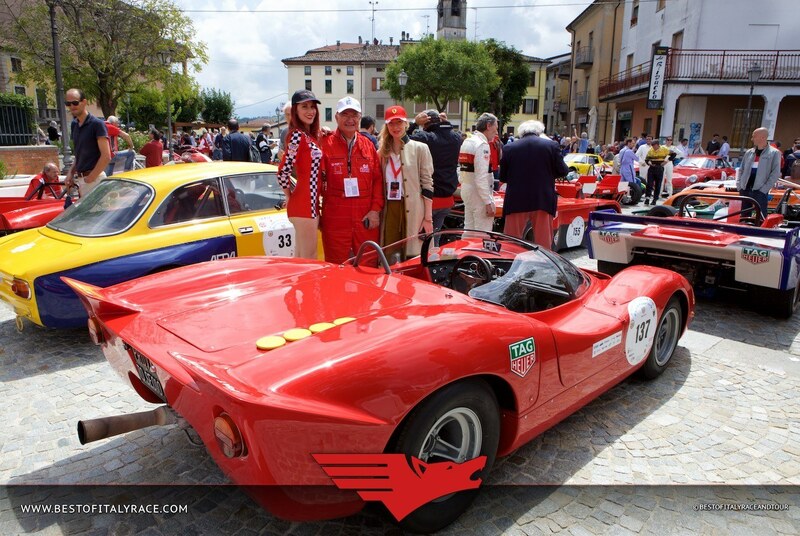 Every September the quiet town of Castell’Arquato will be transformed into a buzzing furore of energy and excitement as 150+ Supercars and Motorbikes that part in the Best of Italy Race and Tour. Straight Eight Logistics are the official transport partners to the Best of Italy Events. Following on from the success of the 2017 Baltic Classic, the ERA team have curated a new event for 2019, taking place over 12 days and open to cars built before 1976. Starting and finishing in the city of Trieste in North East Italy, participants will follow the route of the famous Trieste-Opicina hillclimb. Once in the mountains, the route will head towards the Adriatic coastline passing through Slovenia, Croatia, Bosnia and Montenegro along the way. Renamed as the HERO Challenge, the 2017 event will be based on the famous airfield near Bicester in Oxfordshire and runs as a dual-permit event, allowing two events, the National B section and the Clubman’s section, to follow a similar route but using two very different styles of navigation. A well prepared car and crew are a must for the Himalayan Challenge. 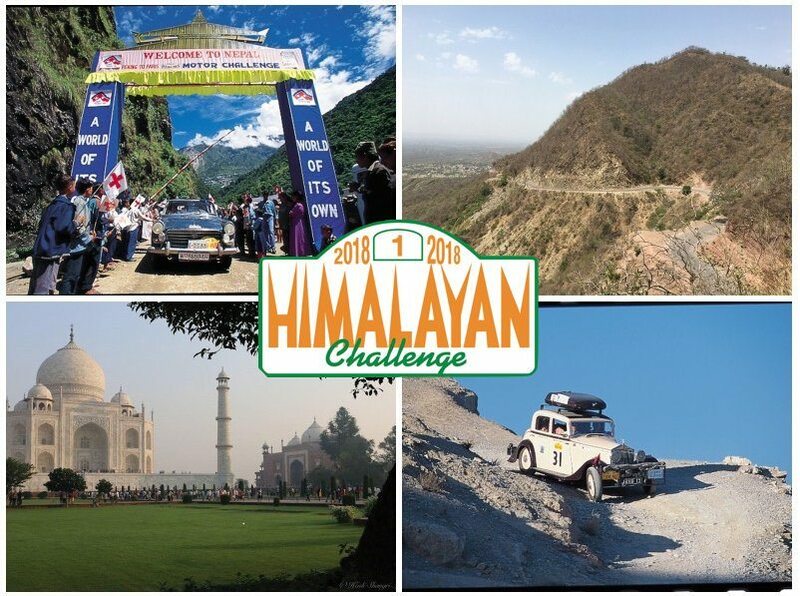 Starting from Delhi and finishing in Agra, this 21 day challenge is open to pre-1976 cars and the routing will see crews visit some incredible locations along the way including the Yoga Capital of the World and finishing just 5 minutes from the iconic Taj Mahal. 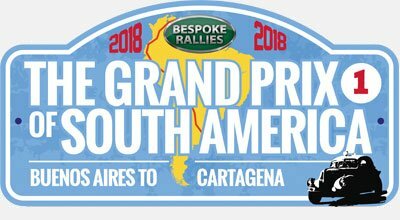 In 2018 Bespoke Rallies will celebrate the 70th anniversary of the Grand Prix of South America, following as much of the original route from 1948 as possible. The event will start at midnight in Buenos Aires and finish in Cartagena in the north of Columbia. The Bonhams London to Brighton Veteran Car Run is the world’s longest running motoring celebration, which traditionally takes place on the first Sunday of November every year. The event commemorates the Emancipation Run of 14th November 1896 which celebrated the passing into law of the Locomotives on the Highway Act. 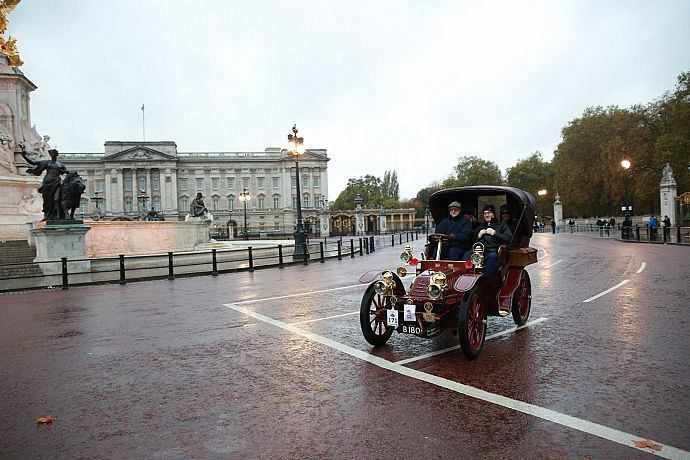 The Veteran Car Run sees around 400 extraordinary examples of pre -1905 manufactured vehicles embarking on the historic 60 mile journey annually from Hyde Park in central London to Brighton seafront in Sussex. 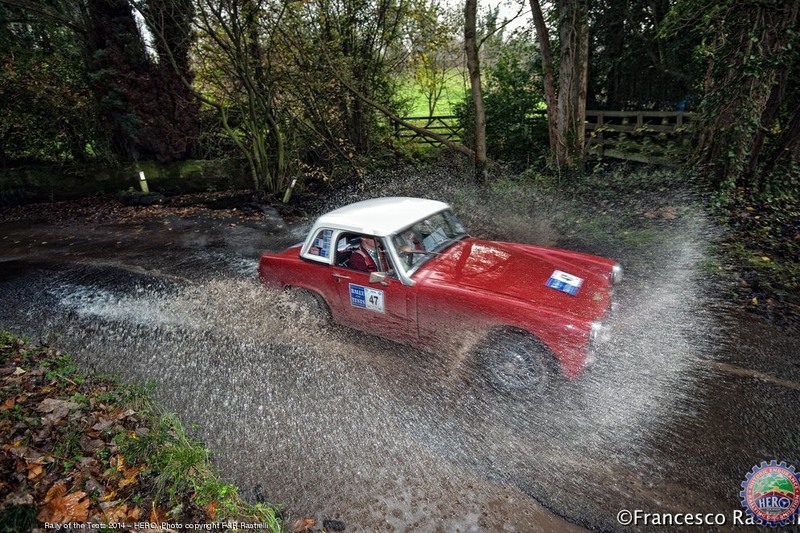 With its eclectic mix of classic rally roads, exciting special tests, period clothing and social atmosphere, HERO events continue to grow the comeback success of the 2016 RAC Rally of the Tests in its current and authentic format with the support of the Royal Automobile Club and RAC Motoring Services. The 2018 event will start from Harrogate and finish in Bristol. 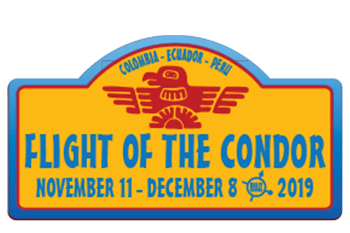 A 7,200km adventure and regularity rally exploring Colombia, Ecuador and Peru taking in coastlines, peaks, rainforests and deserts along the way over 28 days. HERO Le Jog has become widely known as one of ‘the toughest Rallies in Europe”. 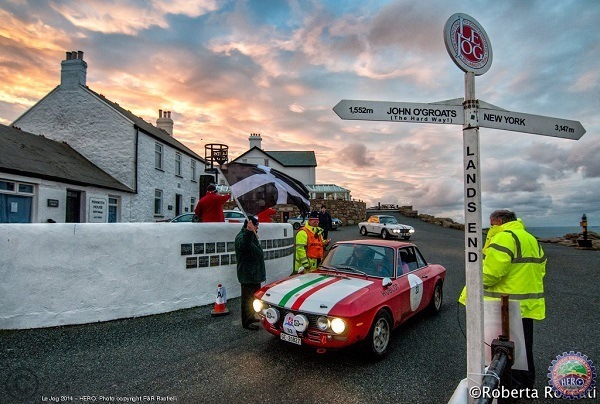 Running in December, Le Jog attracts crews from across the world and has become a “must do” on the annual rally calendar from Lands End to John O’Groats. You name it, the weather throws it am them on this event! 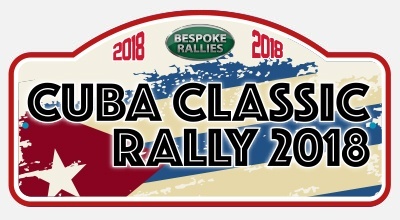 Bespoke Rallies Cuba Classic, will give participants the chance to explore the entire island from the hustle and bustle of Havana to the quiet countryside taking in La Farola, the best mountain pass in Cuba, the Bay of Pigs, Guantanamo, Santa Clara and the magnificent causeways linking the islands to the mainland. 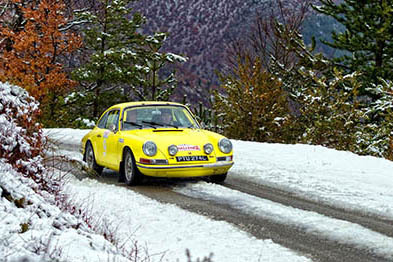 The Rallye Monte-Carlo Historique is not quite like any other rally with its unique blend of challenging stages often featuring dry asphalt, ice, snow & wet asphalt all in one stage! The ERA will head to Singapore for a new adventure in 2018 in the form of the Road to Saigon. 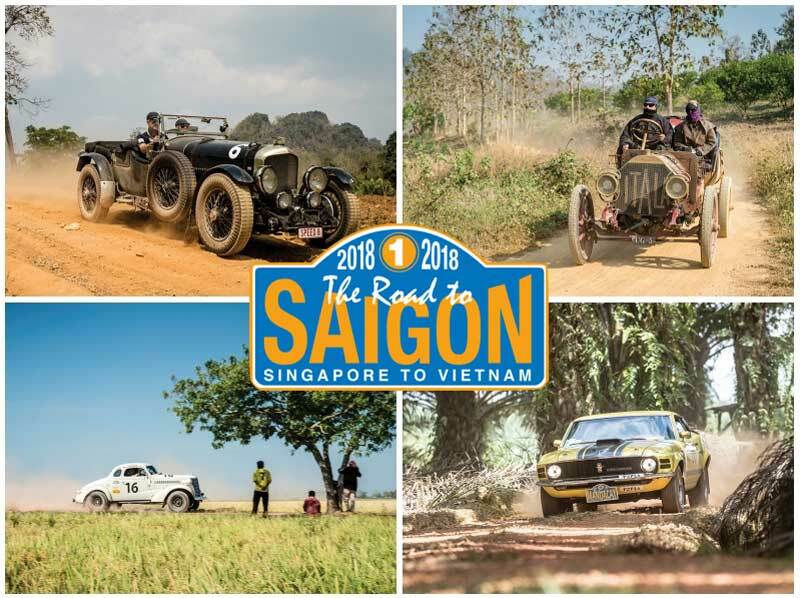 The route will take 27 days to complete and see the pre 1977 classics rally through Malaysia, Thailand and Cambodia and on to Vietnam before finishing in Ho Chi Minh City (formerly Saigon)! A 21 day adventure through New Zealand’s North and South Islands across highways and byways and off the beaten track. If you require shipping to ‘The Land of the Long White Cloud’, do not hesitate to contact our shipping department. 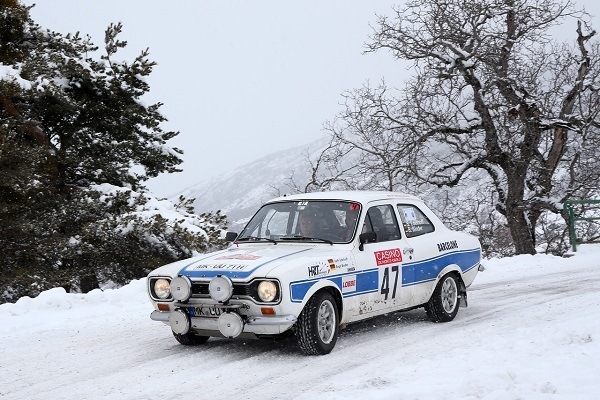 Returning to the event calendar in February 2018, the HERO Winter Challenge competitors will line up at two separate locations in Europe before converging in France to tackle some of Europe’s most famous passes, cols and puys in rallying; crews will battle through ice and snow in the midst of winter on some of the most challenging mountain passes in Europe to the most famous finishing ramp in rallying history in Monte Carlo. 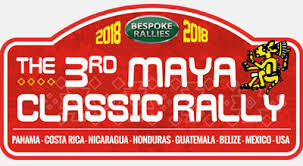 Back by popular demand, the Maya Classic Rally takes in eight countries in 30 days across Panama, Costa Rica, Nicaragua, Honduras, Guatemala, Belize, Mexico and the USA. A once in a lifetime trio for car dated pre 1980. 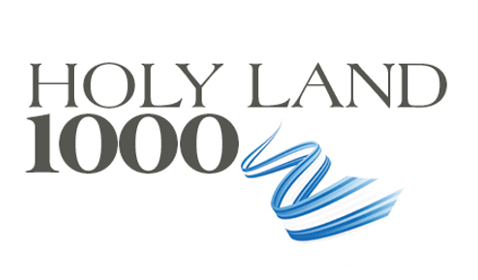 Founded by a group of Israeli sports car enthusiast, the Holy Land 1000 Tour will see roughly 60 vintage cars driving 1000 miles from Tel Aviv, through the land of Israel over six days, allowing participants to experience the diverse culture, climate and topography of Israel. A magical journey through the Himalayan Kingdom of Bhutan – Land of the Thunder Dragon. Spring 2018 see’s Rally Round retrace the steps of their inaugural event in 2015, from Kolkata, through West Bengal to arrive in Bhutan for the annual Tschechu and Royal Flower Exhibition in Paro. A classic blend of regularities and driving tests, the “Malts” combines competitive driving in superb scenery with hospitality to match. This year the 16th Scottish Malts will start and finish at the stunning Gleneagles Hotel and is targeted at Classic Vehicles built before 31st December 1981. The ERA Pearl of India will explore Southern India from Kochi in the Southwest to the national forest and the Western Ghats before returning to the coast and the island of Sri Lanka. Adelaide, Brisbane, Carins - New for October 2021, the ABC Rally sees the ERA team head to the other side of the world for an Australian adventure along the coast. Adelaide, Brisbane, Carins – New for October 2021, the ABC Rally sees the ERA team head to the other side of the world for an Australian adventure along the coast. Straight Eight Logistics offer a professional car transportation service to rallies on a global scale. We understand the concept of rallying, the requirements of the participant and the logistics involved. Straight Eight Logistics are the preferred transportation partners for several well-known rally companies, including HERO Events, Modena Cento Ore Classic, the Three Castles Welsh Classic Trial and many more. For rally participants we offer a door-to-door service. We collect your vehicle from your chosen location and return it there after the event to your schedule. 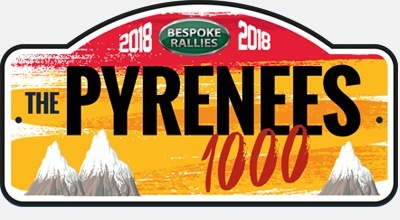 We can liaise with the rally company directly to ensure we have priority parking for pre-event delivery and that your car is delivered to the exact location it needs to be, ready for scrutineering. On the event, we are able to offer breakdown recovery support where required. Our transporters can be sent to shadow the route and in the event that the rally mechanic is unable to fix your vehicle at the roadside, we will be on hand to load and repatriate you and your vehicle to the next overnight stop. 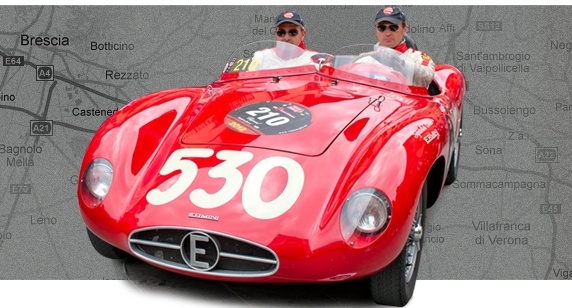 For the larger events such as Tour Auto or the Mille Miglia, we offer a personal vehicle support service, whereby we follow the rally with your dedicated mechanic, spares, accessories and even luggage. 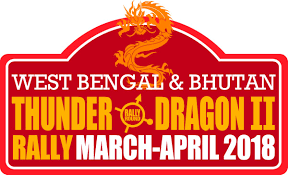 Straight Eight Logistics are able to provide rally organisers with a tailored logistics support package, taking the responsibility and stress out of organising the shipping and transportation of multiple vehicles to and from the event. We can liase with the participants on your behalf to organise all the necessary paperwork associated with customs and shipping including temporary import licenses, title clearance and carnets in advance. We will provide you with an online spreadsheet that is regularly updated for your piece of mind. We are able to collect the client’s vehicles with single car transporters from private residences and garages and collate at our secure storage facility, which is ideally situated just off the M3 near Hook, 4 miles from Fleet Services in Hampshire. We can move the vehicles with our fully enclosed multi car transporters to international shipping ports in the UK and ensure the vehicles are correctly strapped and loaded into containers for shipping. A representative will then be sent to meet the vehicles and oversee the unloading in the arrival port and the handover to the client. If you would like to discuss the transportation of single or multiple vehicles to rallies within the UK, Europe or further afield please contact us directly and a member of our team would be happy to answer any questions/queries that you may have.